(Checked on 19 Apr, 2019) Get Up to 70% Off + Extra 10% off on Bestselling Furniture. (Checked on 19 Apr, 2019) Extra 10% off on Furniture, furnishing, Decor, Kitchen & more like- sofa, queen bed, chair, dining table, walnut etc. (Checked on 19 Apr, 2019) Get Upto 60% off on Home Decor products like- clocks, mirror, candle holder and many more. (Checked on 19 Apr, 2019) Save Rs 500 on purchase of Rs 1999 and more on furniture at Hometown website. Use our exclusive coupon code. 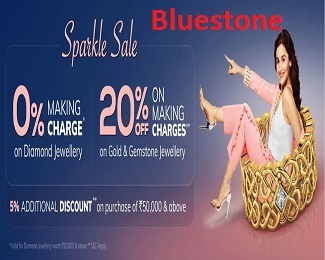 (Checked on 19 Apr, 2019) Get Extra Rs.200 off on Rs.999 & above. Coupon code valid on all products. Buy Now!! 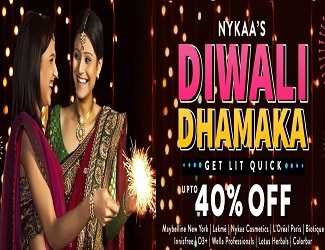 (Checked on 19 Apr, 2019) Get Upto 50% off + Extra 5% off on all Furniture items. No minimum purchase value needed. Buy Now!! (Checked on 19 Apr, 2019) Upto 70% off on Tableware items like- tray, bowl, dinner plates and more. 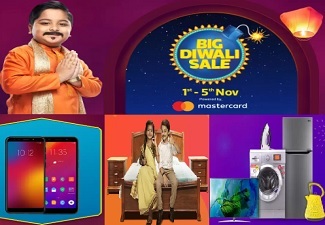 (Checked on 19 Apr, 2019) Get Upto 60% off on Across website products, minimum purchase rs.499 & above. (Checked on 19 Apr, 2019) Get Upto 70% off on Home Furnishings products like- mattress, cotton bed, curtain, pillow etc. (Checked on 19 Apr, 2019) Hometown Monsoon Sale- Flat 50% off + Rs.300 Loyalty Bonus + Free shipping on online payment like- Furniture, modular kitchen more. Hometown.in is the largest online home store in India, providing quality-designed furniture, furnishings, kitchenwares and decors from various parts of the world to give you the kind of comfort and style that suits your class. The Products are sourced from the best brands in the world, made from the best solid woods. So be sure you will get world-class furnishings for your home at affordable prices. You can get all kinds of kitchen wares, utensils and other kitchen accessories. And also bar & dining wares and accessories. You will get the best brands from Hometown.in. They have about 1032 quality brands from around the word and their top brands are sourced from Swayam, Fab Home, King Select, MOM-Italy, Elmwood, Corelle, Bombay Dyeing, Wonderchef and Fisher Price. They have put in place a well-designed website that you can easily navigate to have access to their numerous scintillating furnishings. You can make your orders at the comfort of your home, just by signing up for an account. When you receive a confirmation, sing-in and browse through the site to make your order. You can also call them on phone to make your order. You can make your payments by Cash on Delivery, Debit card, Credit Card, Net Banking or by their part payment and Emi scheme. 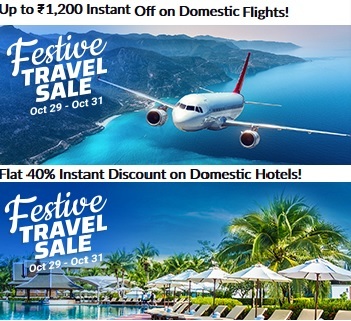 They are offering Hometown discount coupons and Hometown couopn code to attract the customers. So take your time and make your deal with Hometown coupons at anniversary sale and Mano Ya Na Mano Sale.